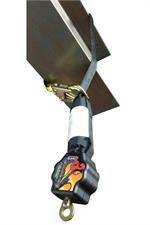 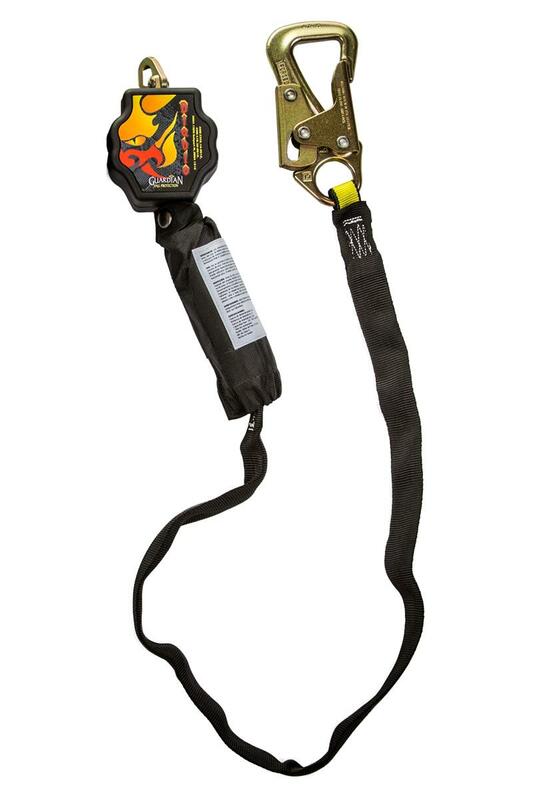 The Guardian Fall Protection Diablo-Tie Back SRL is designed for use in applications where no anchorage connector is available. To use, simply wrap the SRL lifeline around a compatible structural anchor (such as an I-beam or concrete form), connect the tie-back snap hook to the lifeline, and begin work. Keep yourself out of the fire with the Diablo Tie-Back!